For some reason, men always seem to go gah-gah over these. 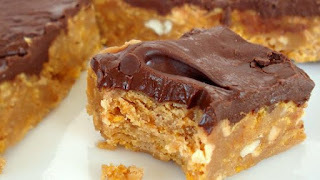 They are very easy to make, and it is a great way to use up the end of the corn flakes. I also like this recipe because it uses fewer ingredients than all the other ones I have seen.